In fall 2017, the College of Humanities and Social Sciences and the women and gender studies program honored Mary Ann Vega for her research and contributions to the Mason community. Meet one of our MAIS Graduate Alumns, Elizabeth Gibson! 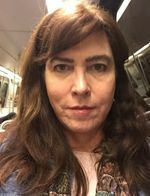 Elizabeth graduated this past May 2018 with a Master of Arts in Interdisciplinary Studies (MAIS) with a concentration in Women and Gender Studies. Meet one of our MAIS Graduate Alumns, Molly Hoke! 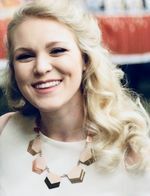 Molly graduated this past May 2018 with a Master of Arts in Interdisciplinary Studies (MAIS) with a concentration in Women and Gender Studies. Meet one of our MAIS Graduate Alumns, Marzia Nawrozi! 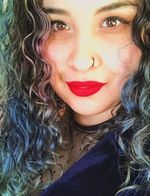 Marzia graduated this past May 2018 with a Master of Arts in Interdisciplinary Studies with a concentration in Women and Gender Studies. 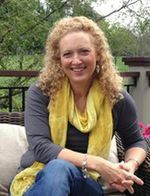 Meet one of our MAIS Graduate Alumns, Carol Campbell! Redefining the transformation in women’s studies through nontraditional channels. 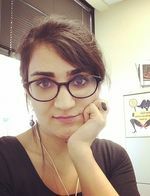 Sarah Haq is now continuing her research in Sufism, South Asia and Islamic Feminism as she pursues her PhD in Women's Studies.